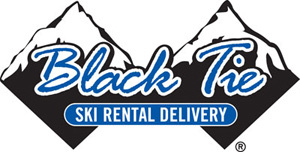 Let's get ready for the next ski season- Mountain Collective Pass and Black Tie Ski Rental Discounts available-keep checking for more deals!! 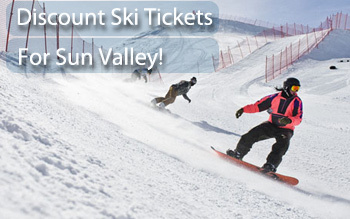 Check out our great Hotel picks and by owner vacation rentals for Sun Valley! 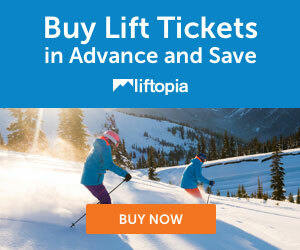 We offer discounts on ski tickets, ski rentals, lodging, by owner rentals, and apres ski ideas for Sun Valley, Idaho. 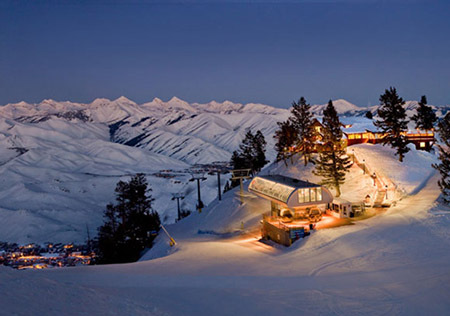 Sun Valley Ski Resort in Idaho is one of North America's premier ski resorts - with Western and European flavors. Two big mountains offer skiiers and boarders with lots of choice terrain - Baldy and Dollar Mountains. There is a Superpipe with a great magic carpet so you can go right back up. Now there is a place to sit and watch. And... fabulous nightlife and restaurants. Many denizens are quite well heeled. See All Our Great Hotel Listings for Sun Valley! 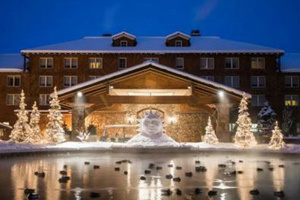 Featured: Sun Valley Lodge - Book it! See All Our Hand-Picked By Owner Vacation Rentals for Sun Valley! Featured: Ski in and Out at the Base of Baldy- 4 bedrooms, 4 baths, sleeps 12, from $1000/nt- Book it! 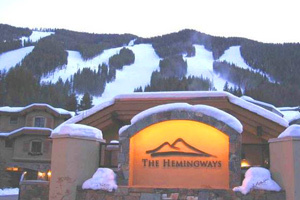 Our condo is located at The Hemingways, an 8-unit condominium complex, located at the base of Bald Mountain in world famous Sun Valley, Idaho. 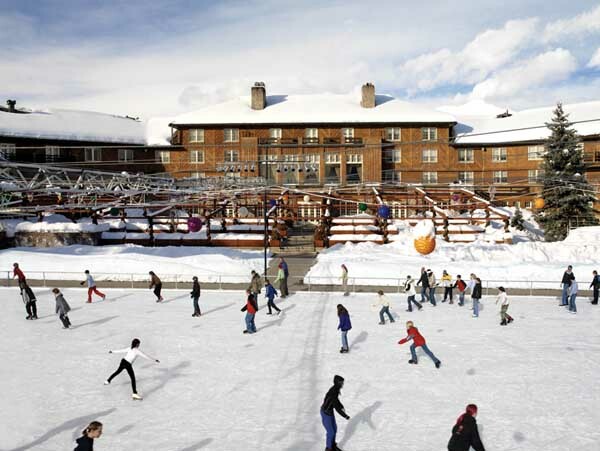 You can enjoy skiing & sledding steps away from your front door during winter season; and some of the best hiking, biking, fly fishing and white water rafting in the summer. Great Apres Ski Ideas for Sun Valley! Bars, Restaurants, Fun Guides, Nightclubs! Sun Valley is known for it's apres ski scene! Sun Valley is a world-renowned resort. The ski area encompasses two mountains, Bald Mountain (Baldy) and Dollar Mountain. Baldy is often referred to as the best single ski mountain in the world. But you won’t find many crowds here, so don’t worry about lift lines. Dollar Mountain caters to beginners. Sun Valley is aptly named, as it claims to have sunshine 80 percent of the ski season. It is home to the wealthy and international. You ought to see some fine ski outfits! 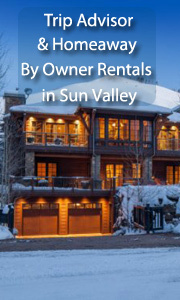 By owner vacation rentals in Sun Valley!